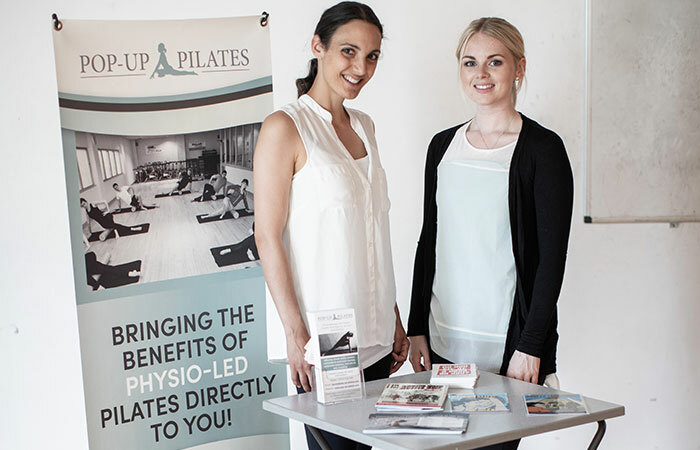 Our Kennington Pilates classes are held in conjunction with Kennington Osteopathic Practice. 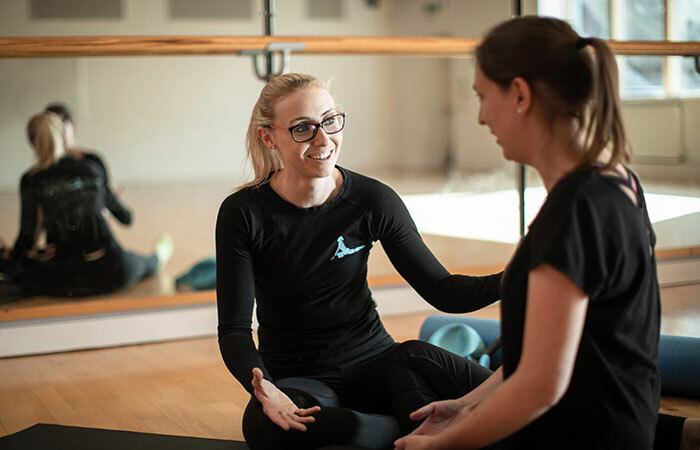 Our small and friendly Tuesday evening sessions are held at the village centre in the Osteopathic Practice upstairs. On a Thursday you will find us at St Swithun’s church hall – just over the road. There is plenty of off street parking at both venues.